How can plastic be recycled efficiently?_Industry News How can plastic be recycled efficiently? HomeNewsIndustry NewsHow can plastic be recycled efficiently? With the increasing amount of waste plastics, the methods of landfill, incineration and manual sorting are no longer applicable. Now using waste plastic to oil recycling machine can recycled waste plastic efficiently. Plastics are widely used in civil and industrial applications. Plastics that are used and eventually eliminated or replaced are called waste plastics. Waste plastics take 500 to 1,000 years to decompose, so they often cause widespread pollution. 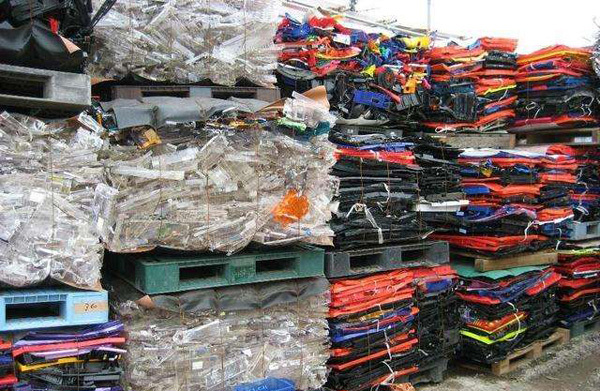 Waste plastics are usually recycled by landfill, incineration or manual sorting for recycling. However, these recycling methods have some disadvantages. Landfill takes up a lot of space; Incineration will produce a large amount of toxic gas and cause secondary pollution. Manual sorting for recycling and reuse costs labor, high recycling cost, and lack of corresponding recycling channels. At present, the recycling rate of waste plastics is low. A lot of waste plastics are produced every day, and how can we recycle it efficiently? We know that most plastics are made primarily of burnable hydrocarbons. Polystyrene, for example, has a higher calorific value than fuel oil. Therefore, based on this characteristic of plastics, DOING company developed and produced waste plastic to oil recycling machine. Waste plastic to oil recycling machine can pyrolyze waste plastics and turn waste plastics into pyrolysis oil and carbon black. 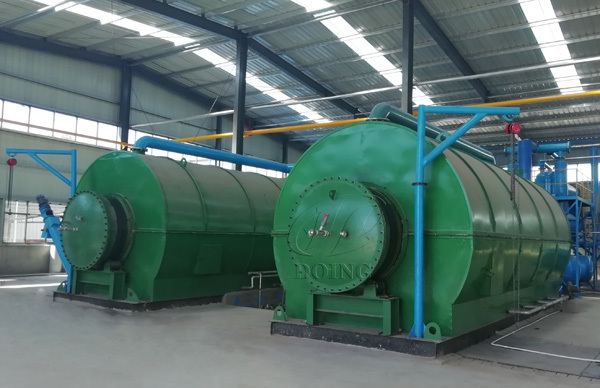 Moreover, the waste plastic to oil recycling machine has a high recovery efficiency and will not cause any secondary pollution in the recovery process. Waste plastics can be recycled efficiently by waste plastic to oil recycling machine. We expect the waste plastic to oil recycling machine to play a great role in the waste plastics recycling industry. Next: What machine is used to recycle plastic?